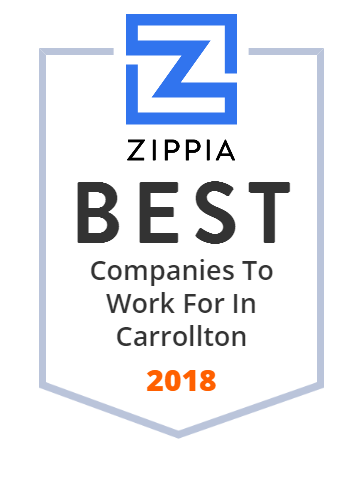 We hand-curated a list of the best companies to work for headquartered in and around Carrollton, TX using data on salaries, company financial health, and employee diversity. The district covers most of the cities of Carrollton and Farmers Branch and parts of Addison, Coppell, Dallas, and Irving. Team Golf is the largest supplier of NFL, NHL, MLB, and collegiate licensed golf accessories in the country. Visit our site to find out why. Minyard Food Stores, Inc. owns and operates a chain of supermarkets and a fuel center in Texas. The company also operates pharmacies and a service center. Its supermarkets offer meat, produce, and other products. The company was founded in 1932 and is based in Carrollton, Texas. It has store locations in Dallas, Balch Springs, Irving, Waxahachie, Fort Worth, and Lancaster, Texas. As of May 2011, Minyard Food Stores, Inc. operates as a subsidiary of RLS Supermarkets LLC. Tidel offers a broad portfolio of cash automation solutions that help businesses streamline, automate, and secure their cash environment. GPSI provides consulting, engineering, construction, service & maintenance of water features, floating fountains, pump stations, & irrigation pump stations.